Welcome to the Deadman Peaks Trail Run! For 2018 we will have a 53 mile ultramarathon, a 26.5 mile marathon, and a 18 mile run. 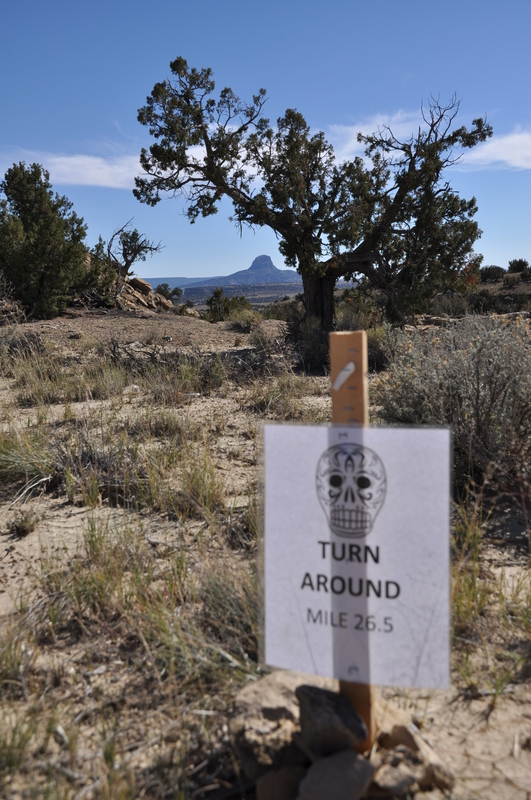 All events are entirely on the Continental Divide Trail south of Cuba, NM. Proceeds will benefit the Nacimiento Community Foundation in helping youth’s pursue an active and healthy lifestyle.